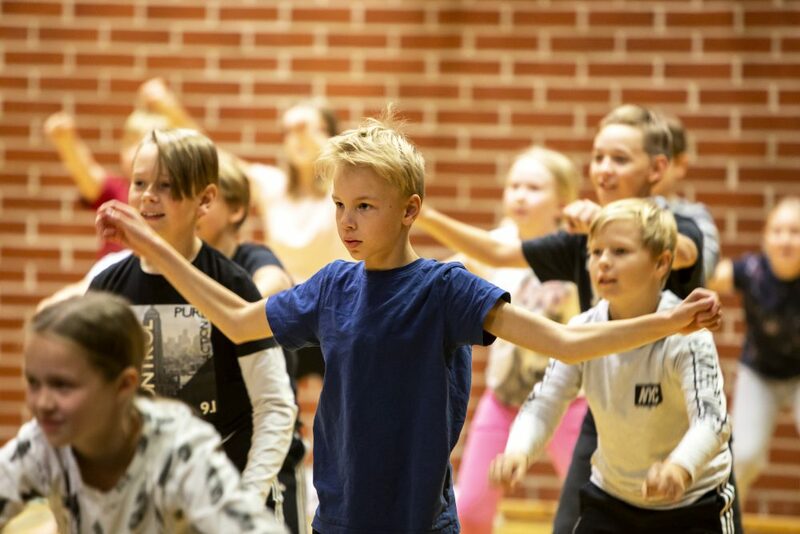 This is a series of high-energy workshops designed to inspire schoolchildren in 5th to 9th grades to dance and create choreographies of their own with professional dancers. 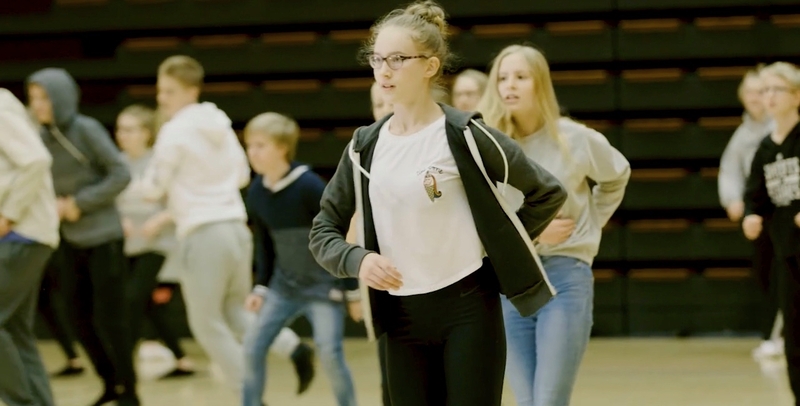 Combining classical ballet and street dancing, this teamwork and performance workshop integrates dance seamlessly into the school day. Young people need motivation in order to get moving. To have motivation, they must first find inspiration. Our So You Think You Can Muuv? 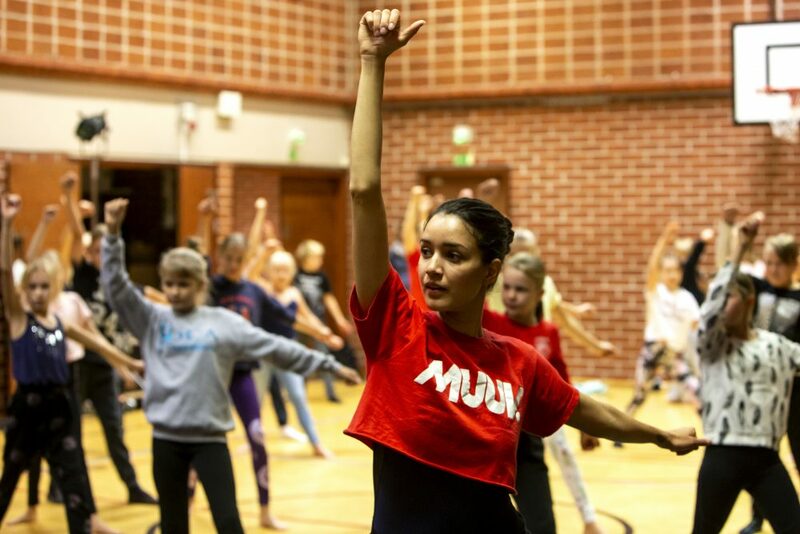 dance workshops aim to provide such inspiration for pre-teens and teenagers. During the workshop professional dancers show by example how easy and enjoyable moving can be. 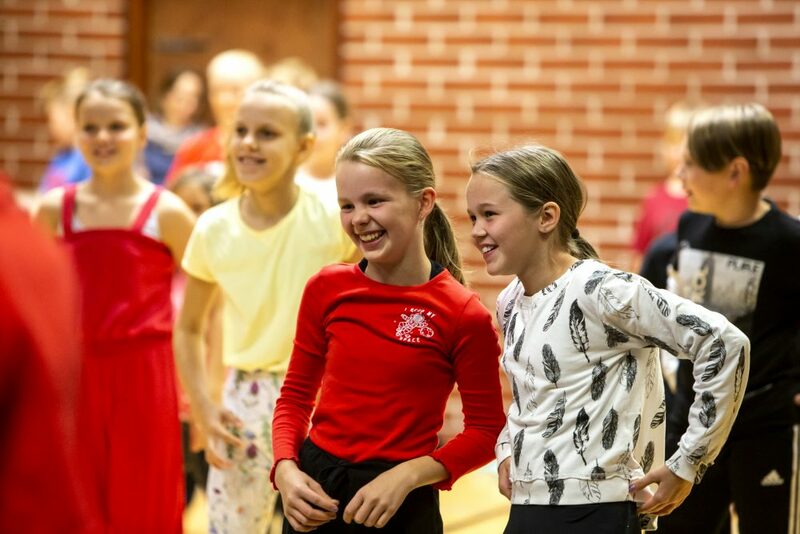 While putting together a dance performance, the workshop encourages young people to express themselves and find joy in movement. Every move can be a dance move, everyone has the freedom to move and everyone’s ideas are valuable. The So You Think You Can Muuv? 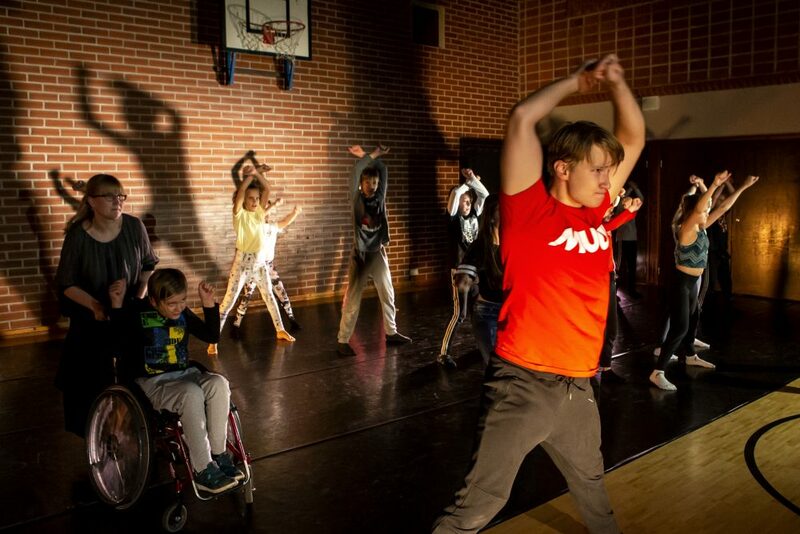 dance workshops will help young people to discover the motivation to move without prejudice. Their aim is to support the participants’ physical, social and mental well-being, as well as fostering confidence in their own body. The positive experience of moving in our workshop will play an important role in supporting or inspiring an active lifestyle. Every student can follow their imagination and move according to their skills, abilities and preferences. So You Think You Can Muuv? workshops are designed for school grades 5 to 9. They are held in the Helsinki Metropolitan Area and occasionally in other locations, too. The duration of the workshop is approximately 1 hour and 15 minutes. The workshop takes place in the school sports hall, usually beginning at 9 AM. 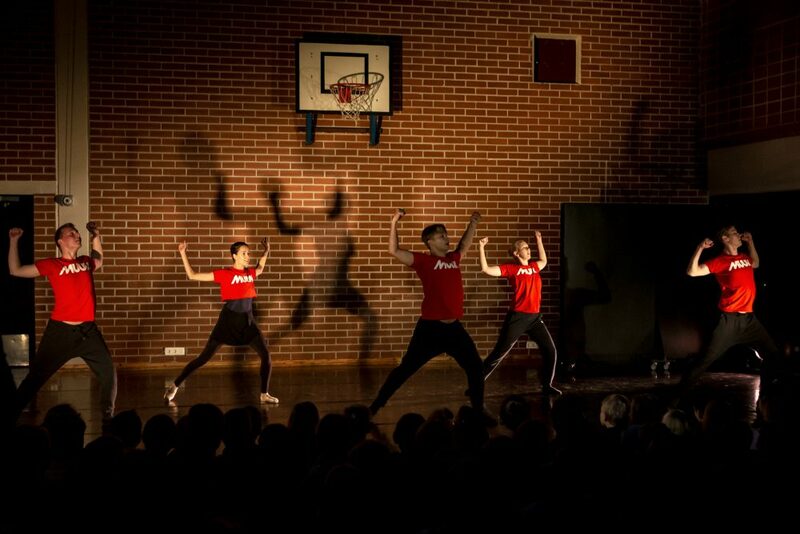 It starts with a 10-minute dance performance, which all the students and staff of the school are welcome to attend. Enrolment for the workshops in spring 2019 has ended. Enrolment for workshops in autumn 2019 will begin 16 April at 9 am. The participating schools are chosen in order of enrolment. Schools, areas and municipalities enrolling for the first time are prioritised. For more information, please contact Production Coordinator Sonja Lipponen, sonja.lipponen[at]opera.fi, tel. 050 430 8093.